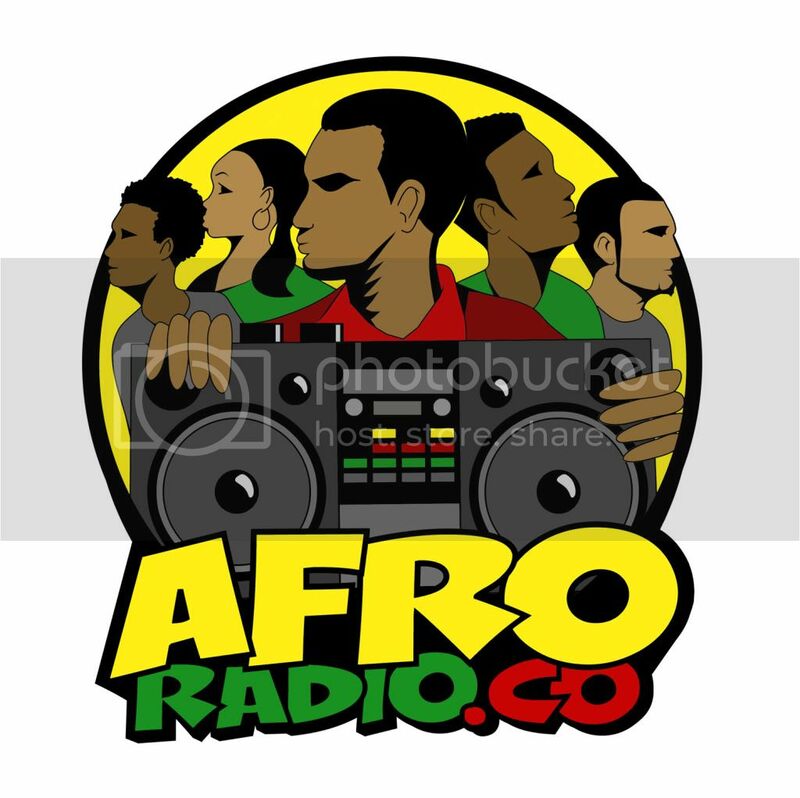 BlackRadioIsBack.com Music: DJ Scream & Mistah F.A.B. Presents: "The Grind Is A Terrible Thing To Waste" | BlackRadioIsBack.com - Official Blog of the Syndicated FuseBox Radio Broadcast! 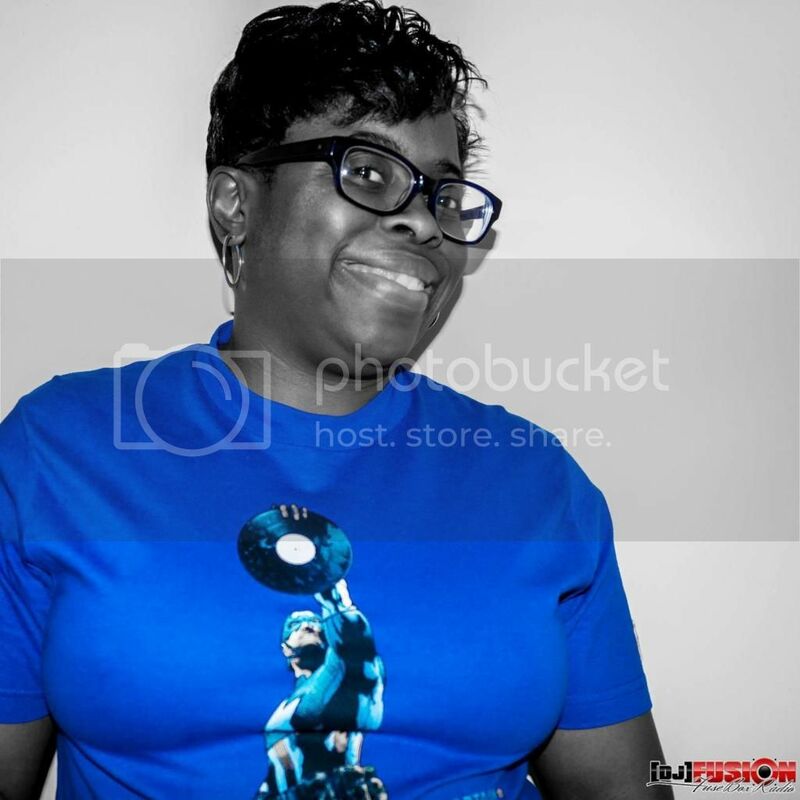 BlackRadioIsBack.com Music: DJ Scream & Mistah F.A.B. 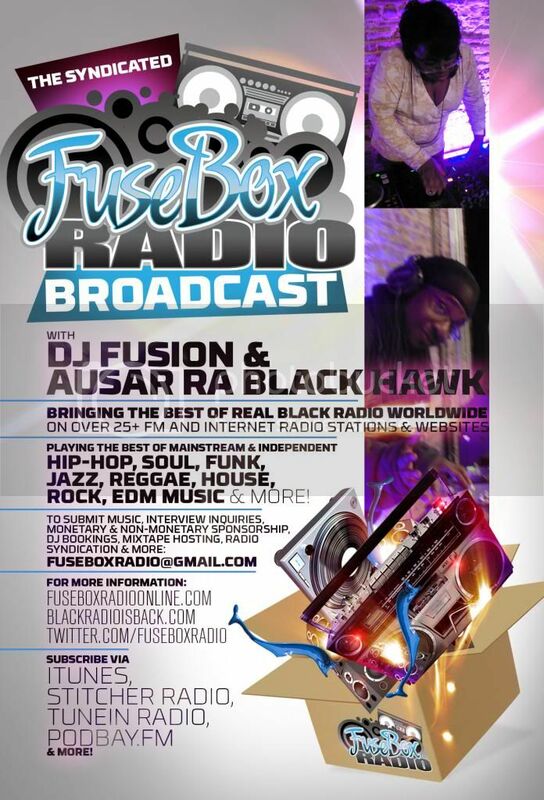 Presents: "The Grind Is A Terrible Thing To Waste"
Good Evening BlackRadioIsBack.com and FuseBox Radio Broadcast Peoples! I've been getting some pretty dope Hip-Hop mixtapes down the Internet Pipeline as of late (which sometimes can be sort of rare, the past few months had been full of iCoonery foolishness, wack songs and blends). 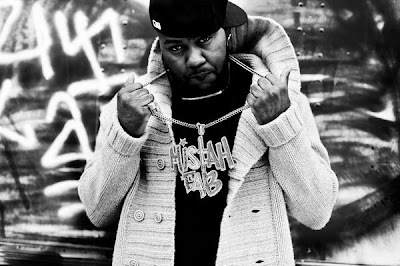 Some folks are familiar with Hip-Hop MC North Oakland, California's Mistah F.A.B. from his work on Thizz Entertainment (the late Mac Dre's label & entertainment company) on numerous albums, remixes, mixtapes and collaborations through the years. On the real, dude is extremely NICE with it and this latest mixtape is a nice introduction to how the brother goes about his biz with the different flows, beats and vibes showing why he's known as "The Freestyle King". I'm looking forward to what one hopes is an upcoming Mistah F.A.B. album this year pretty heavy. In the meantime, cop the free download & give a listen to DJ Scream & Mistah F.A.B. 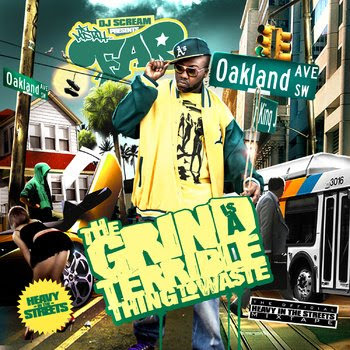 Presents: The Grind Is A Terrible Thing To Waste Mixtape below & let folks know what you think. Bonus Music Video #4: Mistah F.A.B. on "The Wake Up Show"